Are any of the following animals or wildlife becoming a nuisance around your home? We can help! We use catch and release traps for all of our nuisance wildlife management & control. In some cases, such as those involving squirrels, entry points need to be sealed off, and we can provide this service, as well. 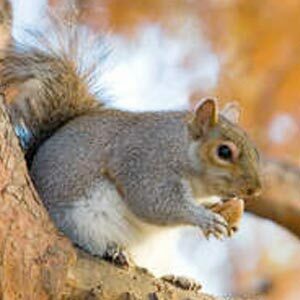 Has your attic insulation been completely destroyed or contaminated by nuisance wildlife or a pest infestation? We also provide attic clean outs and install pest control attic insulation in New York and Vermont. To request a free inspection, please call (518) 745-5958 in NY or (802) 855-2978 in VT.